Are you a qualified A-Level Chemistry and Biology Teacher? Would like to teach in South Korea and experience an exciting life in East Asia? MIKI Globe (YMK College) is South Korea’s leading provider of British qualifications and is based in the heart of Gangnam, Seoul. The institution has an excellent record of helping students accomplish places in some of the world’s leading universities such as Oxford and Cambridge. MIKI Globe is accredited by Edexcel examinations centre and a Cambridge International School. The institute delivers the International A-Levels, Level 3 (BTEC), Level 4 (HNC), and Level 5 (HND) courses. MIKI Globe (YMK College) is currently seeking candidates who hold a relevant Bachelor’s degree with a strong background in Chemistry and Biology Science. This is a fantastic opportunity to expand your career in teaching internationally and network with other educators from around the world while experiencing a motivating life abroad. **Helping to support wider activities to develop student’s English proficiency. This may include a few hours a week of IELTS speaking practice classes. **Location: Gangnam, Seoul, South Korea. Gangnam is the central financial district in Seoul. **Students: Koreans aged 17 to 20, looking to access UK universities. The level of their English is typically very high, and all courses are taught in English. **Salary starting from £1600 / ₩2,300,000 per month. Higher salaries may be available to strong applicants. 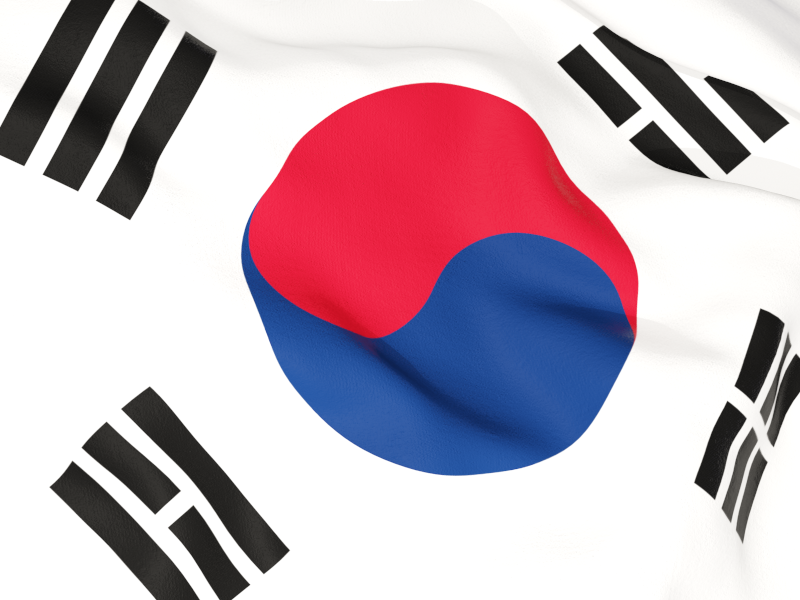 **Due to low taxes and costs of living in South Korea, teachers can save between £700 and £1000 (from one million won) per month. Note: **ONLY Candidates from Native Speaking Countries WILL BE ACCEPTED to be able to get Visa Sponsorship. **PREFERABLY Native English Speakers with F-Visa Holders as of schools Visa requirements.